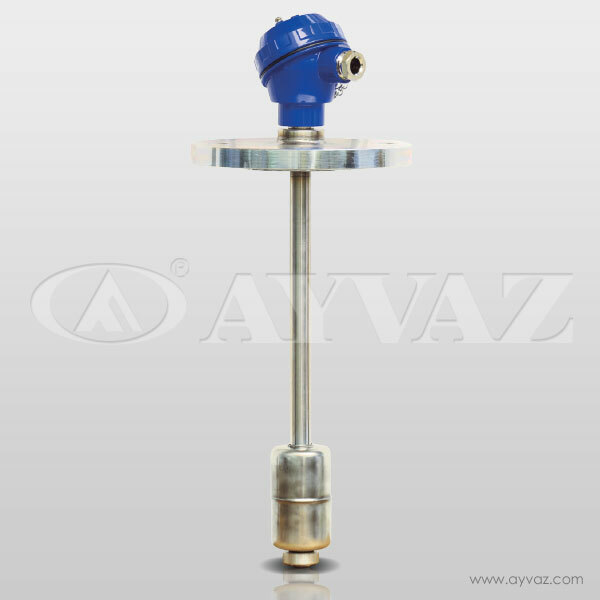 Out-put signal can be controlled by its float and float movements change its analog out-put signals. 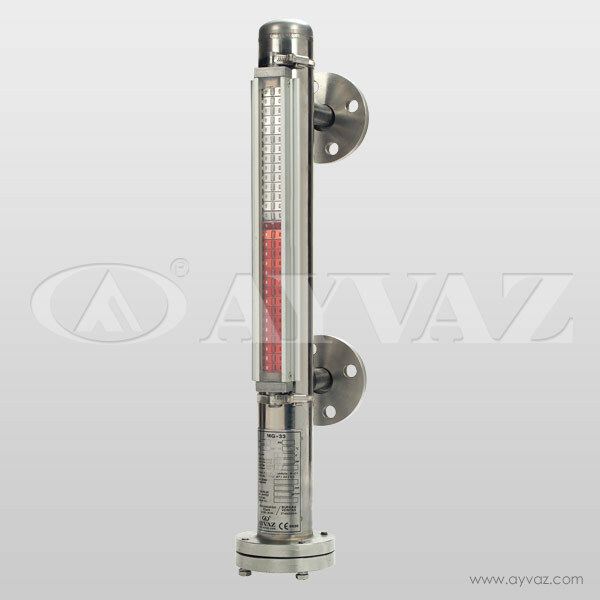 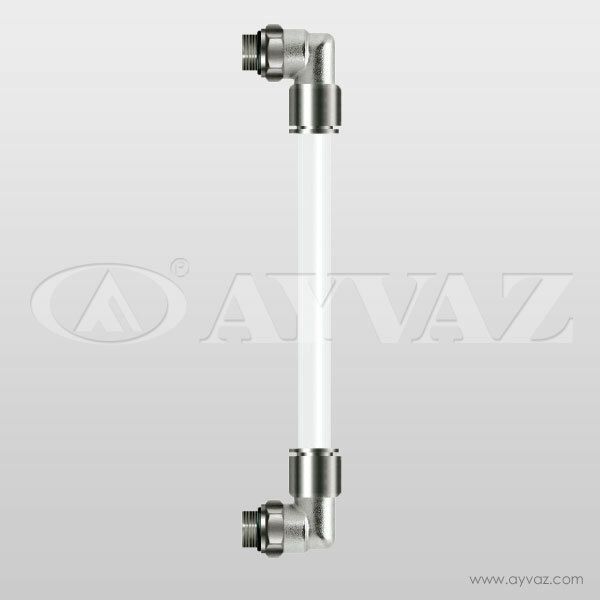 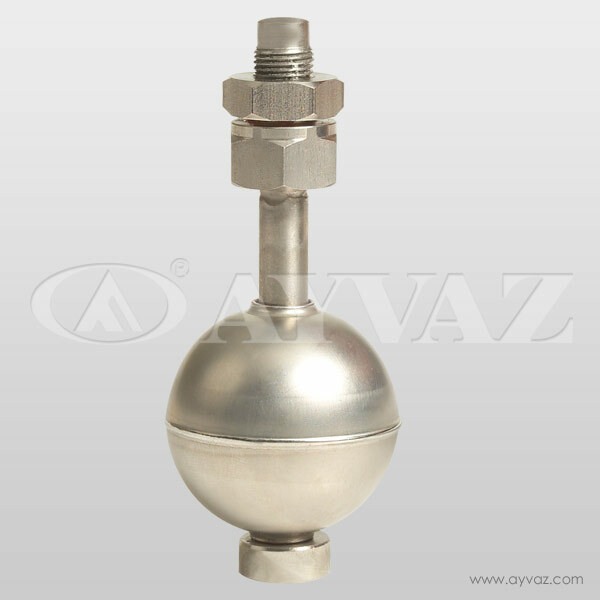 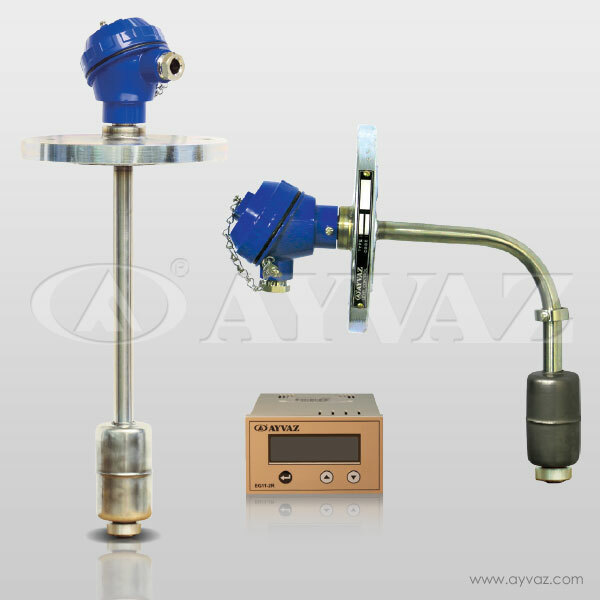 AU-22 works according to physical principles that are buoyancy force, pull and push force of electromagnetic. 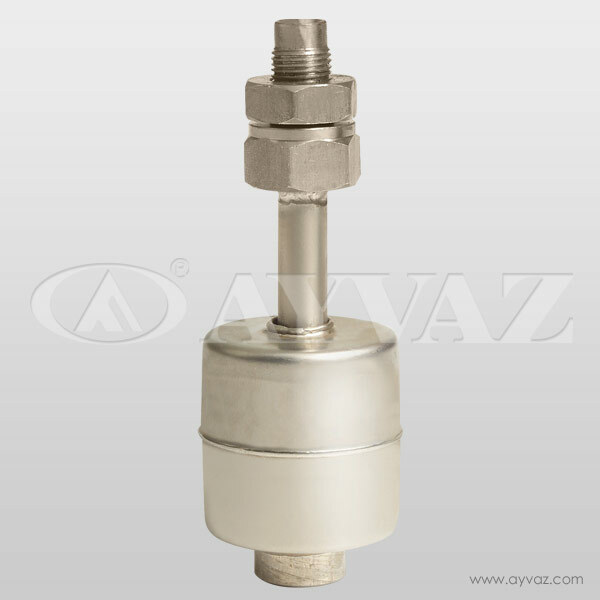 This type of level controllers have 4 different reed switches, every switch can control its contacts.